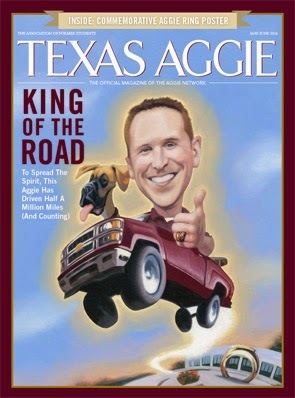 C.F Payne recently completed this piece for the June cover of Texas Aggie. 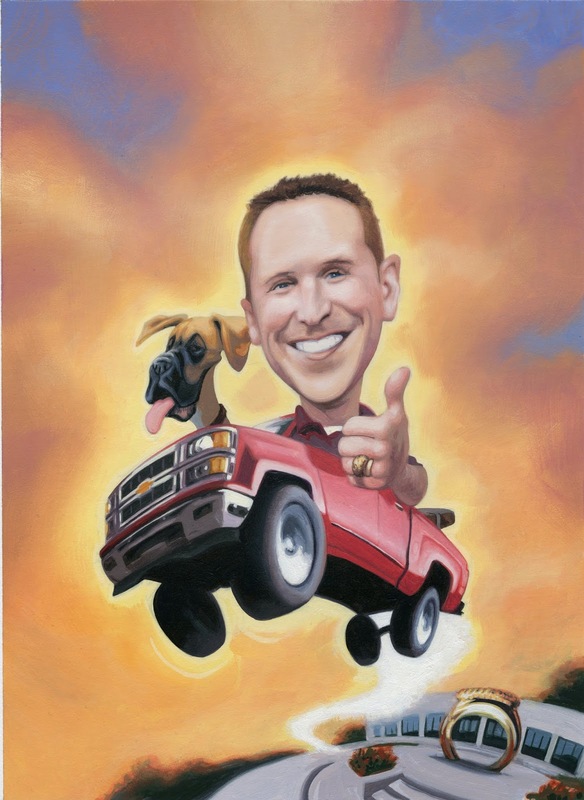 The issue reflects upon the deep rooted spirit of the Aggie Ring tradition, in which alumni from A&M University maintain their strong Texan and school pride. You can check out some more of his work here.